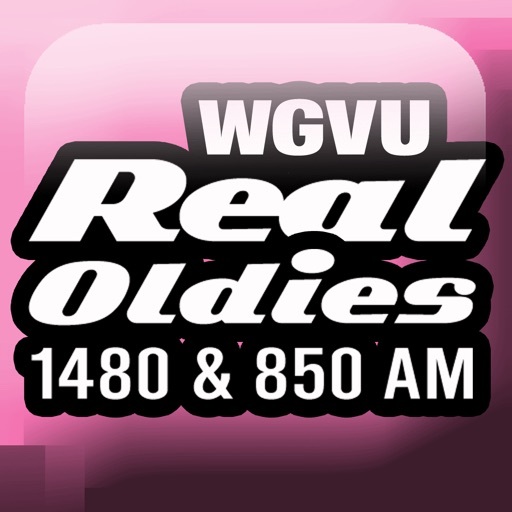 The WGVU Real Oldies App allows you to listen to WGVU live, pause and rewind the live audio, and view the program schedule for all the WGVU streams at once! You can explore On Demand content, search for stories, bookmark a story for later, and wake up to WGVU with the alarm clock! • DVR-like controls (pause, rewind, and fast forward). You can pause the live stream to have a conversation and pick up right where you left off! Or rewind to catch a comment or piece you just missed! 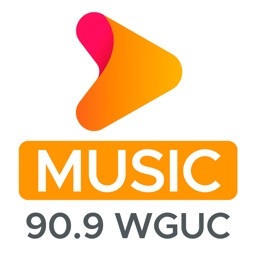 • Listen to WGVU even while traveling! Start the app and your favorite station starts playing – no clicks to start listening. • An integrated program schedules allows you to see the schedules for all of your favorite programs. 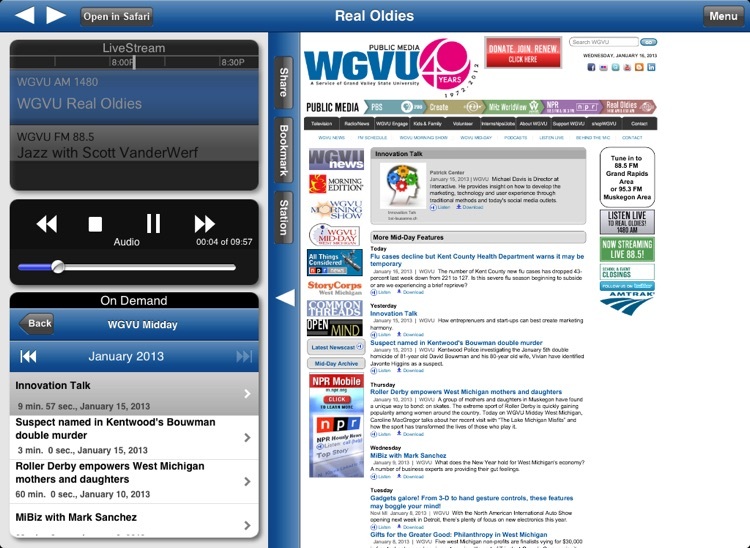 • Listen to WGVU in the background while browsing the web or catching up on your emails! 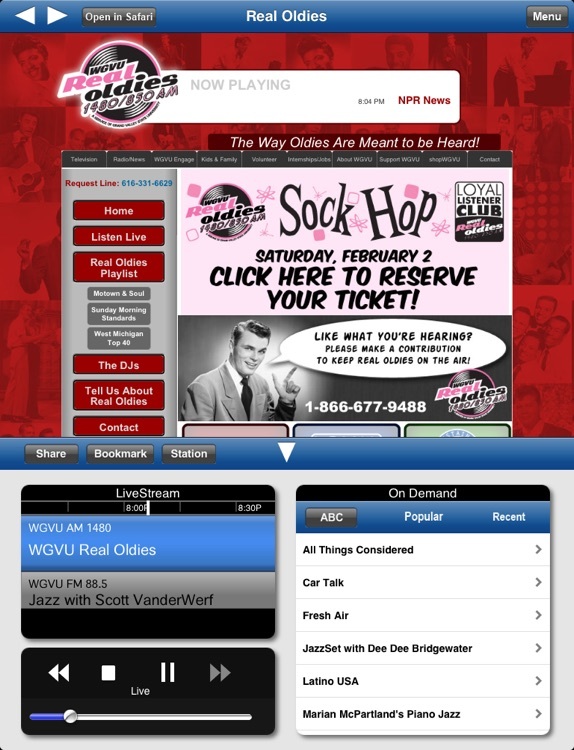 • Access public radio programs from multiple content providers (NPR, PRI, APM and WGVU) easily and quickly. 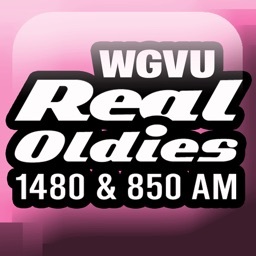 • The WGVU Real Oldies App displays the web page associated with the program or story segment you are listening to On Demand so you can explore for more information. 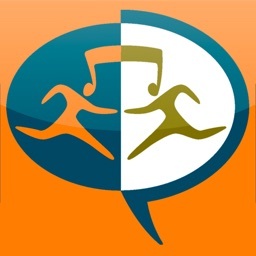 • Save what you were listening to (Live or On Demand) for national programs so you can replay, follow-up, or share it later by simply clicking “Bookmark”. 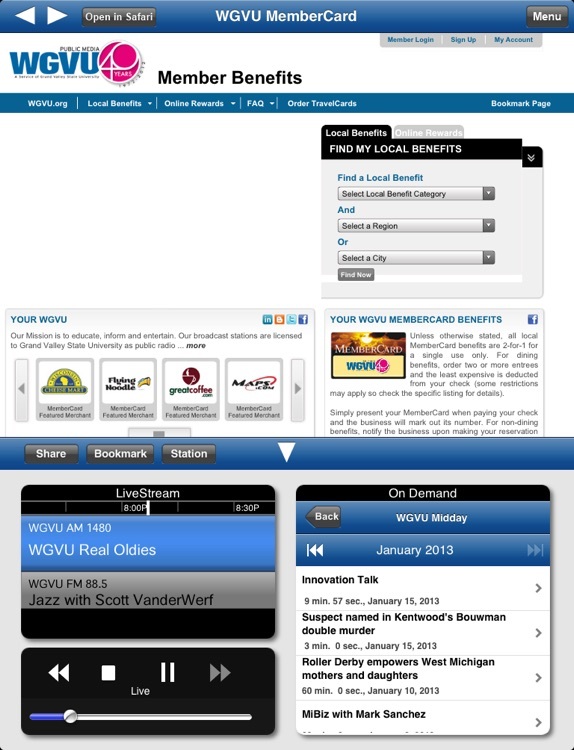 • You can also access the Radio Bookmarks created on your iPad/iPhone/iPod on your computer. 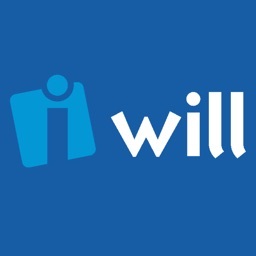 Just visit wgvu.org. 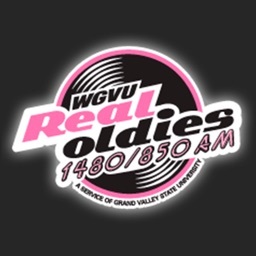 The WGVU Real Oldies App is brought to you by the people at WGVU and Listener-Interactive. We work to provide our valued listeners with great solutions to find what you want, when you want it, and where you want it. 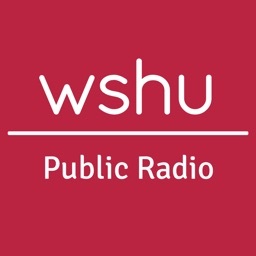 Please support WGVU Public Radio by becoming a member today!